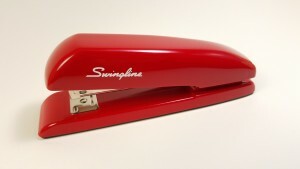 The actual stapler on auction is pictured above. So happy to see you’ve done this relatively recently. If you make another, I would gladly match that winning bid price (or participate in an actual bidding, if that’s your preference).